Kernow Fires News | Showroom and Website launch! 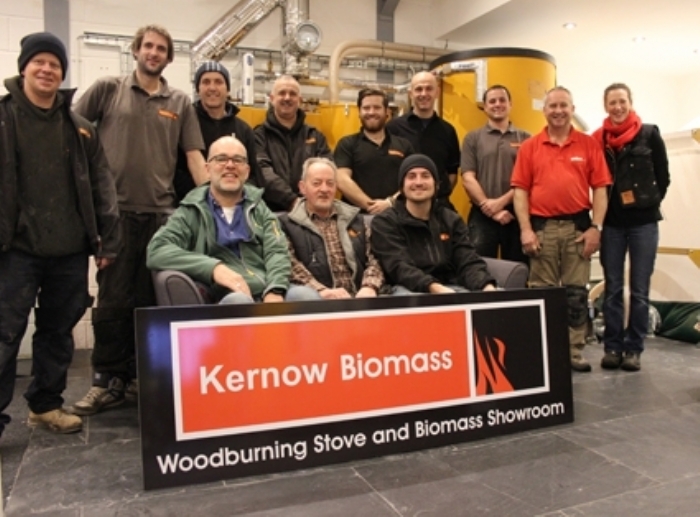 Kernow Fires Showroom and Website launch! We hope our product and installation galleries will inspire you to bring some warmth to your own home with one of our beautiful stoves. If your looking for a bargain or information on green heating including Biomass, Solar and RHI, make sure you visit us on April 17th and 18th in our Wadebridge showroom for our Open Day. We are celebrating completion of our new Biomass showroom as well as the extension of our stove showroom with huge discounts on selected stoves, new, refurbished and ex demonstration. We have lots of special guests joining us on the day including representatives of some of our manufacturers, WREN (Wadebridge Renewable Energy Network) and Amanda Pennington, local Green Party candidate. 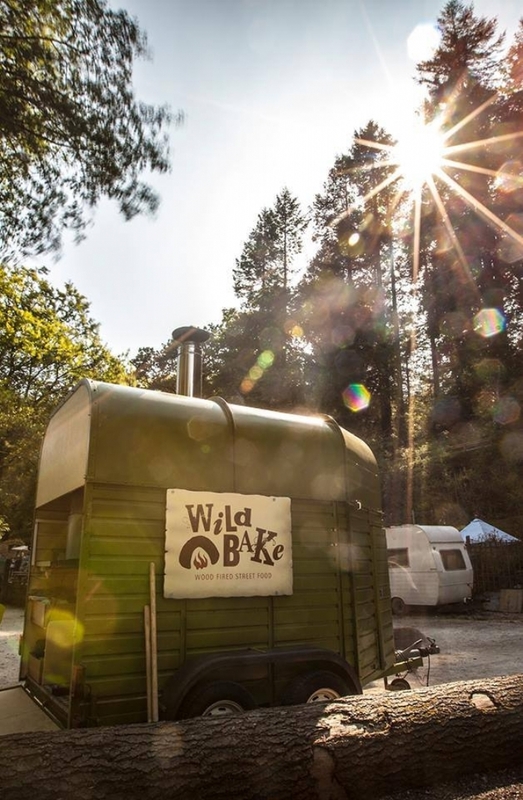 Wild Bake will be providing some delicious wood fired pizza for us to enjoy and the Cone Zone from Polzeath are bringing along some gorgeous ice cream. Any donations taken on the day will be given to Cornwall Air Ambulance. Take the opportunity to get some advice from the people who design, fit and maintain woodburners, multifuel stoves, biomass boilers, solar and heat pump systems every day. We hope you are able to join us for this fun and informative experience. Enjoy having a look around the new site.